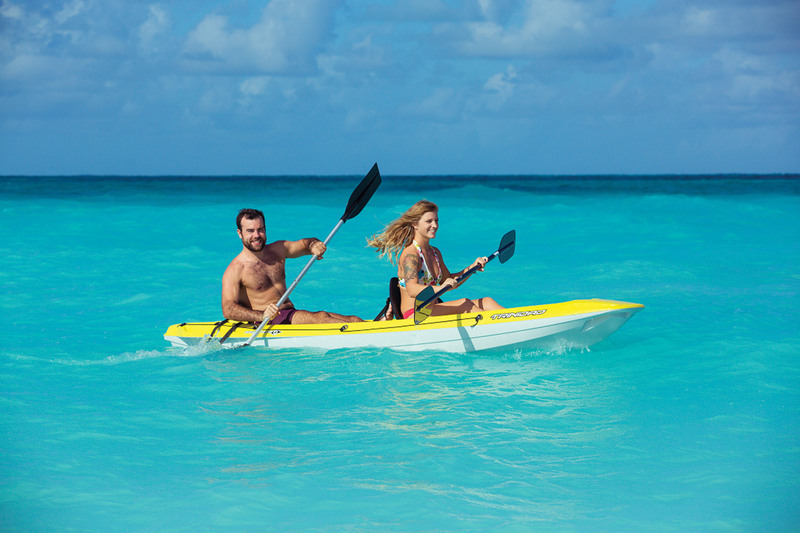 Treat yourself to the most luxurious accommodations in the Turks and Caicos. 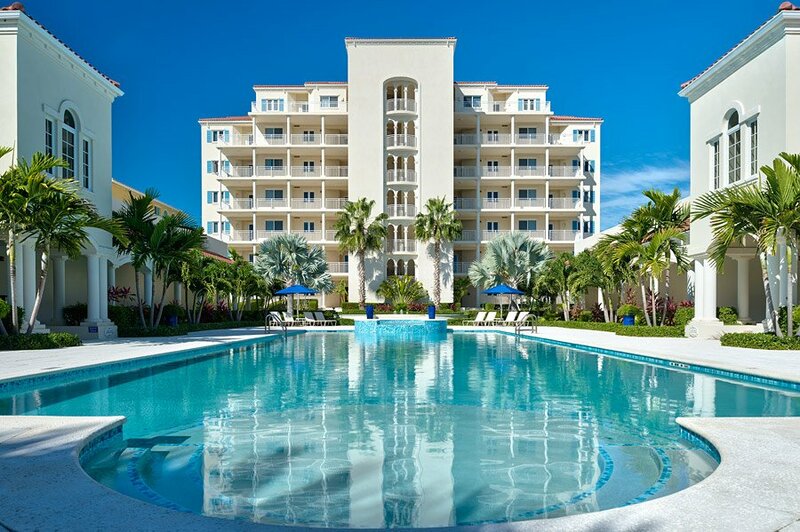 The Venetian on Grace Bay is one of the quietest, most private luxury resorts on the beautiful island of Providenciales. Secluded, wide stretch of beach – white powdery sand and turquoise waters. Central location just minutes walk to restaurants and shops. 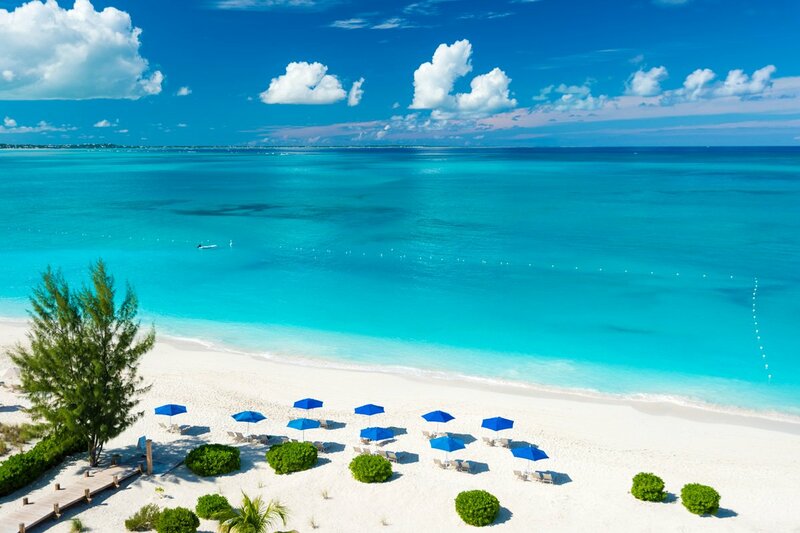 All suites at the Venetian offers ocean front views of Grace bay Beach – recently awarded “the World’s Best Beach!”. I was there in April for a week and this place couldn't have been a better fit. We stayed in unit 604 and the views are tremendous. It's a corner unit with views out the side windows that go for miles. 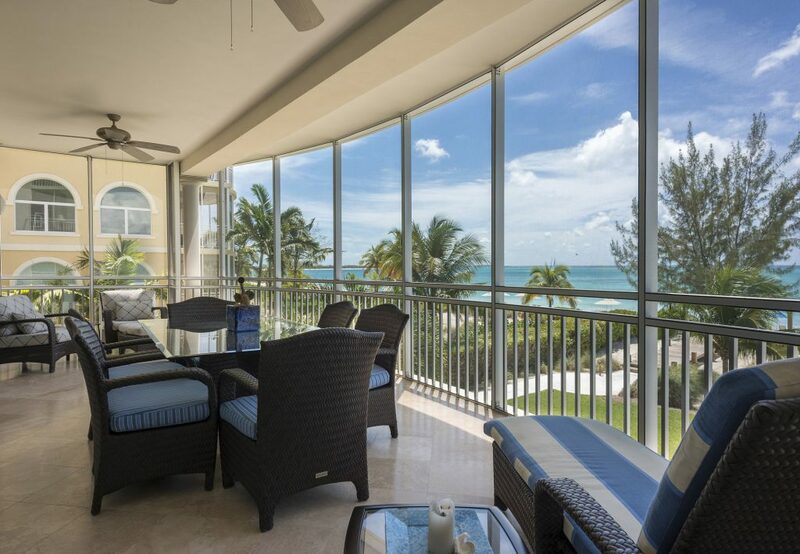 A fully equipped condo with everything you could need with a huge main room and a large screened porch for viewing sunsets. The staff was terrific and extremely helpful - Terria, Colleen, & Murray to name a few. Another surprise was a dozen or so children's and adult bicycles for getting up and down Grace Bay Rd. I'll definitely return. It never gets boring to rave about The Venetian. This was our fifth visit, and we're already booked for next year. Why do we keep coming back? The staff is fabulous. They will do whatever you need to feel welcome and totally comfortable. 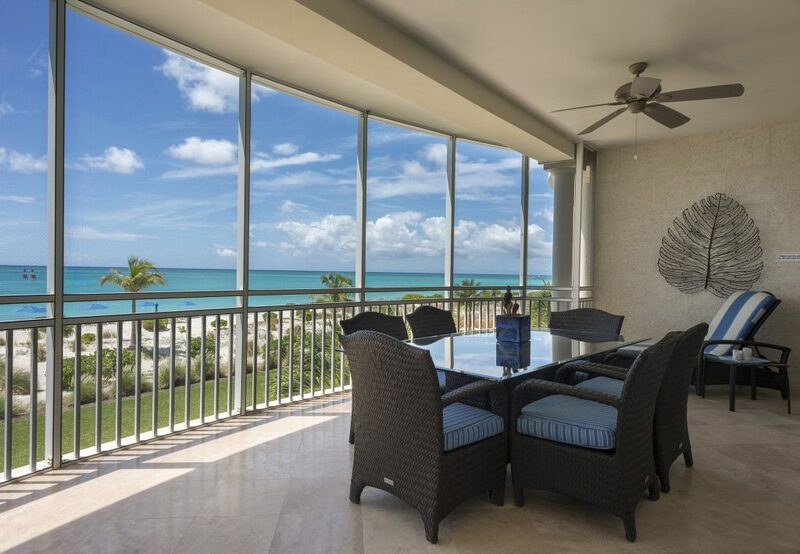 The units are gorgeous, immaculate, and only steps away from one of the widest and quietest sections of beach on Grace Bay. The pool is very nice, too, and if you get up early enough, you may have it to yourself! All these reasons and more are why The Venetian has become our go-to place when we're looking for a bit of luxury and relaxation. Pure happiness for us! Stayed two years in a row for two weeks. Just a wonderful spot. No crowds, quiet, beautiful room, beach, pool. Can't say enough. The staff is very friendly always wanting to do something for you. They provide bottled water at the beach and in your room. Restaurants and shopping are near by. This is the best location on the island.